Lawal who was sacked by President Buhari in October 2017 over alleged misappropriation of funds meant for IDPs, was arraigned before the court by the EFCC yesterday February 12th. 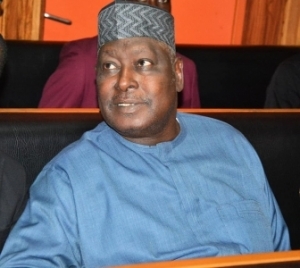 Babachir pleaded not guilty to the 10-count charges against him. The court ordered for them to be remanded in EFCC custody pendeing the determination of his bail application.